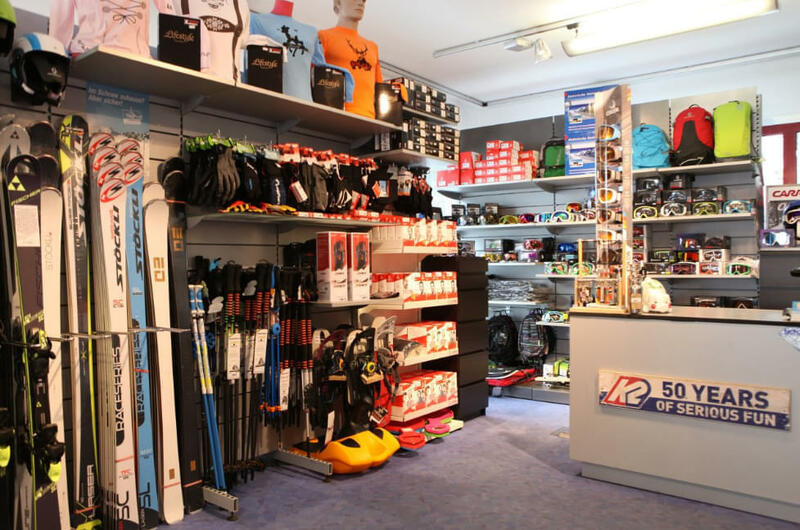 Ski Sport Andi increases the quality for your skiing fun. 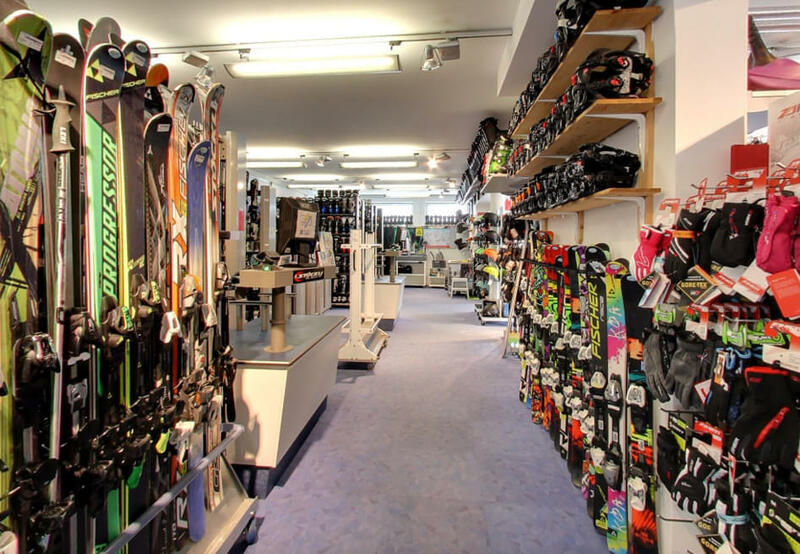 Our highly experienced and professionally trained team is guided by the owner Andreas Walch. 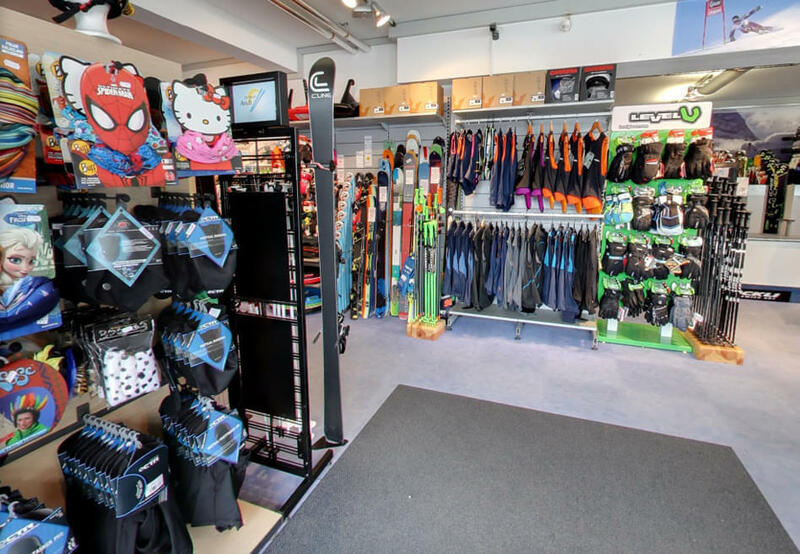 It is our pleasure to make your snow adventures as much fun as possible, providing you with the latest and best snow equipment available! 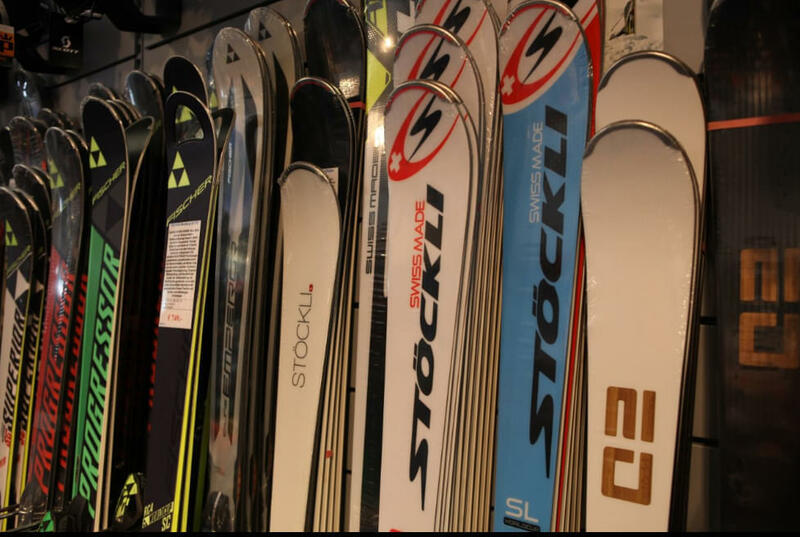 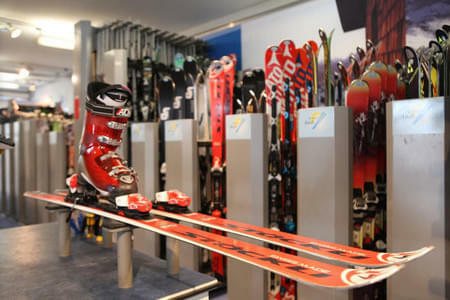 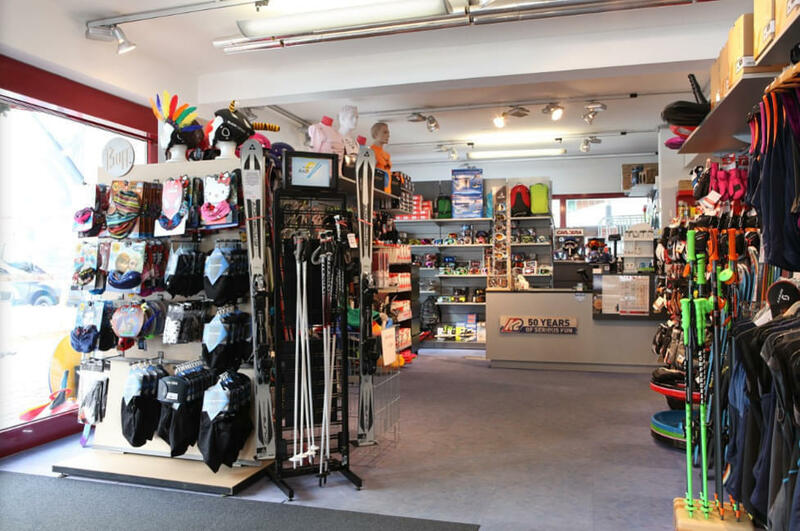 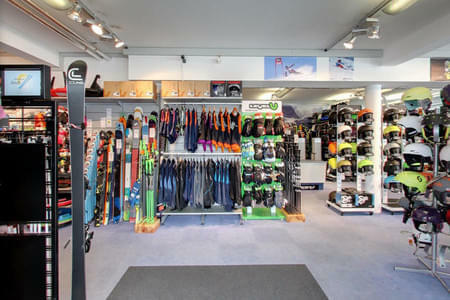 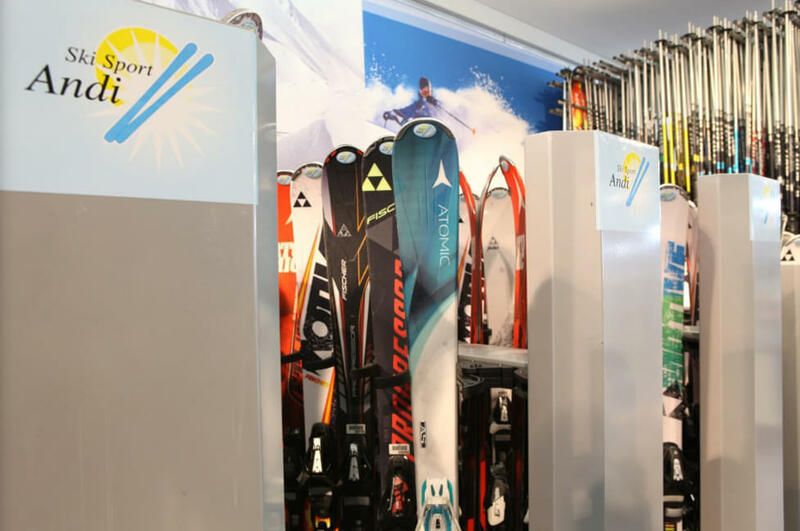 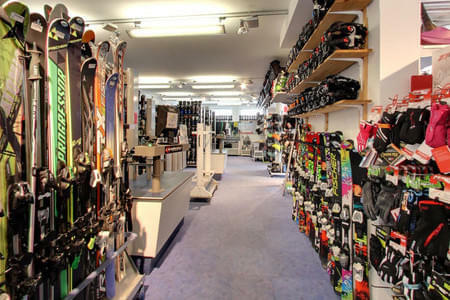 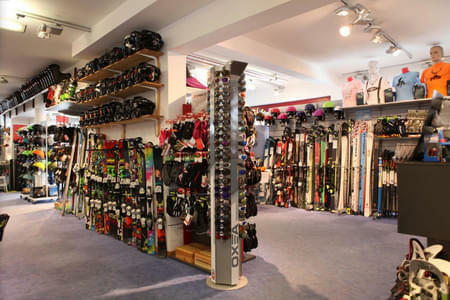 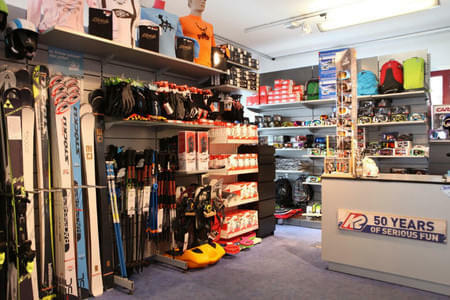 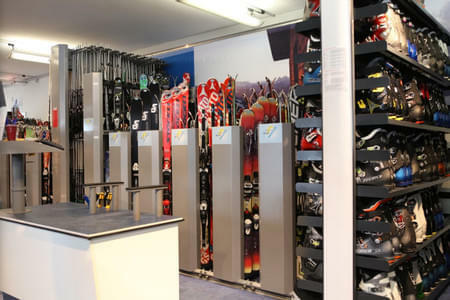 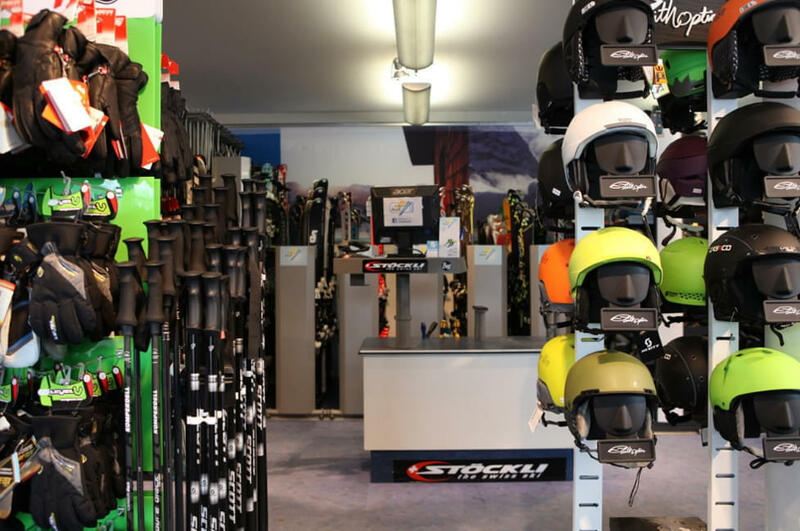 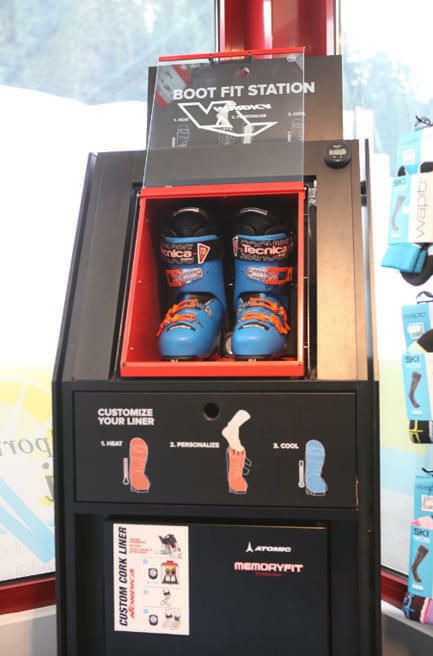 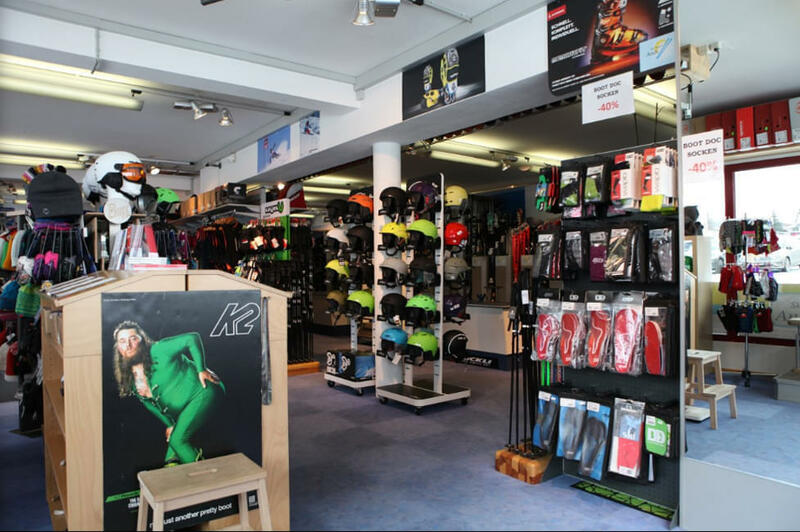 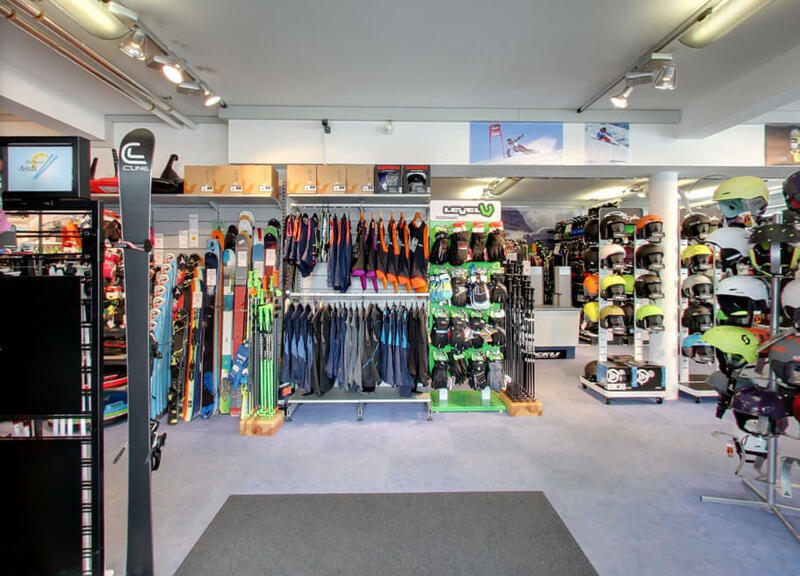 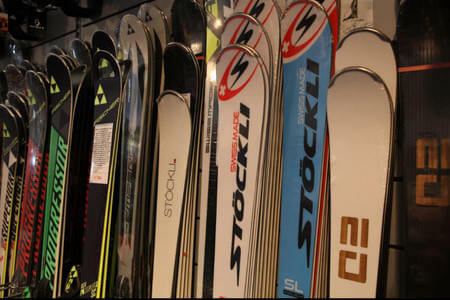 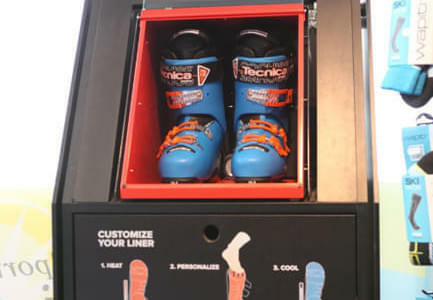 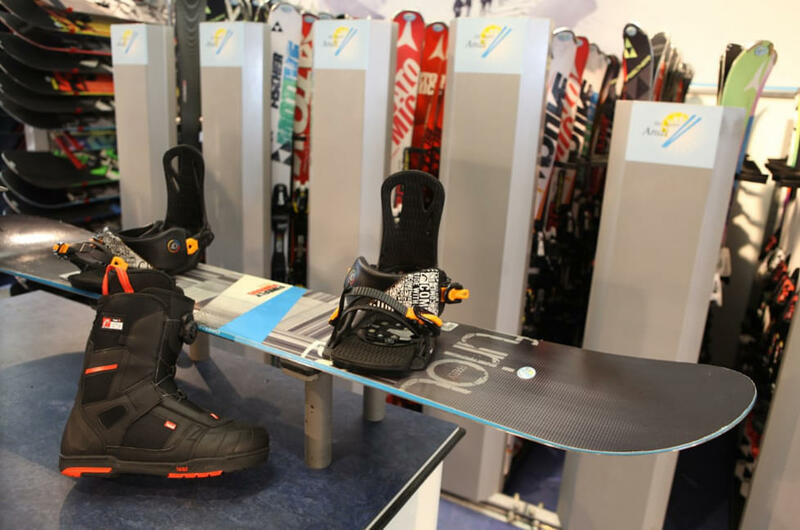 At Ski Sport Andi, we offer a wide range of test and rental gear in skis, snowboards, boots and ski touring equipment. Buy or try - from beginner to expert - its your choice! 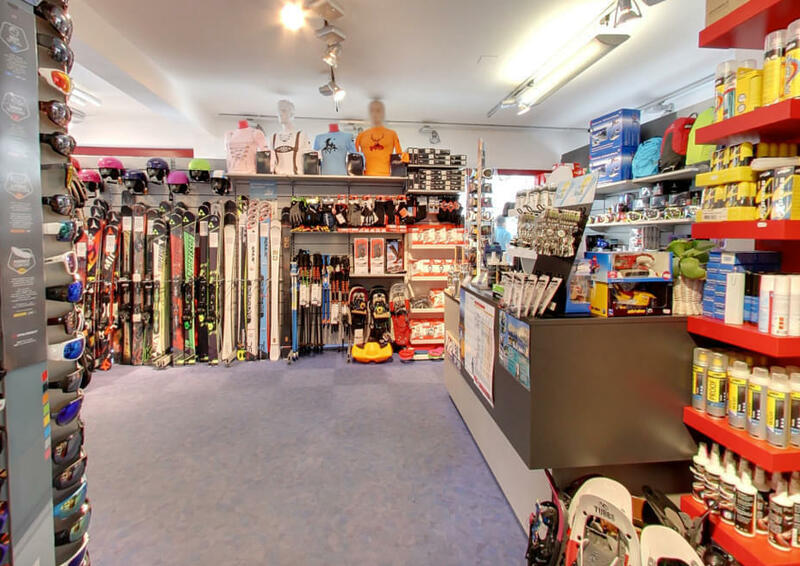 Our Ski Rental is located directly on the Fleckalmbahn in Kirchberg in Tirol.